NEO is the first Chinese cryptocurrency to gain global acceptance, and as a result, has generated huge amounts of interest – both in terms of investment and media coverage. Created by Da Hongfei and his company Onchain, it was originally launched in 2014 as AntShares, but rebranded three years later and enjoyed a breakout year. In 2017, NEO became one of the top-10 cryptos in terms of market capitalization, with its value rising by thousands of percentage points. It reached a high of $187.41 per token in January 2018, according to global trading and investing platform eToro. What makes it so appealing to investors? There are obvious similarities between NEO and Ethereum, the second-largest cryptocurrency by market capitalization, behind Bitcoin. Both are more than just a crypto; they are projects that enable the creation of digital assets, smart contracts, and applications on their blockchains. 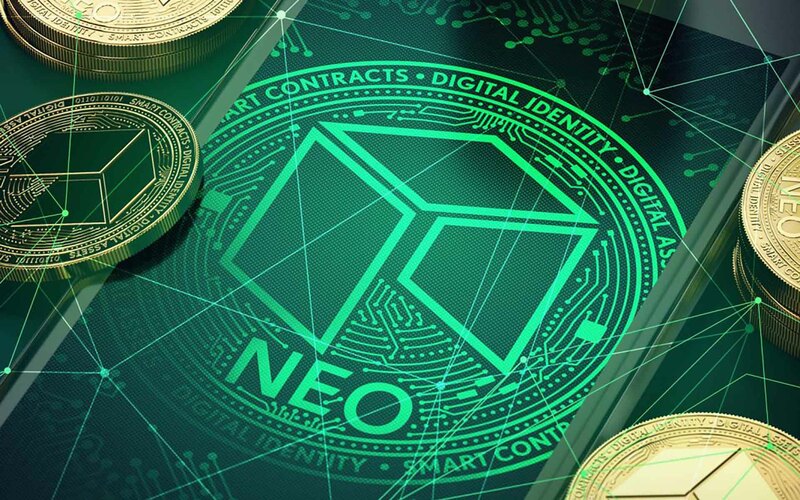 On the NEO platform users are able to issue and trade assets and tokens are distributed to prove ownership of an asset, rather than the asset itself. This is to make it more straightforward to transfer shares, equity, and assets. Significantly, NEO is not decentralized; hence it is impossible to fork its blockchain. That is because Mr. Da designed NEO to comply with Chinese regulations, so he coded it to make it quick and easy for the whole network to be either upgraded or changed at speed, if necessary, and without waiting for the consensus of other users. NEO is a non-profit, community-based blockchain project that utilizes blockchain technology and digital identity to digitize assets, to automate the management of digital assets using smart contracts, and to realize a ‘smart economy’ with a distributed network. We want to be the place people go to when they want to do serious and reliable transactions. That robust infrastructure means NEO appeals to both developers and investors. Little wonder it continues to attract a huge number of partners – not just in China. Also worthy of note, NEO’s token supply is restricted to 100 million. Fifty percent were purchased by early investors; the other half is locked into a smart contract, with 15 million tokens released every year. Why invest? NEO offers traders an opportunity to expand and balance their crypto portfolios. Crucially, it has been created to work with Chinese regulations, rather than against them. Therefore, NEO could be considered a hedging option against Bitcoin, which has been cracked down upon in China in the past. Global trading and investment platform eToro, which specializes in cryptocurrency trading and has a nine-million-strong online community, has produced a short educational video about the rise of NEO. 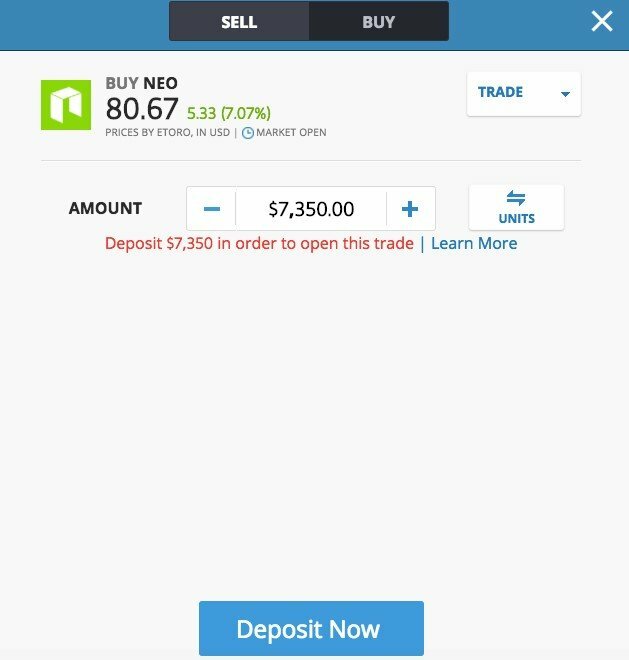 Want to learn more about trading NEO and other cryptos? Visit www.eToro.com now, and join the online global community.